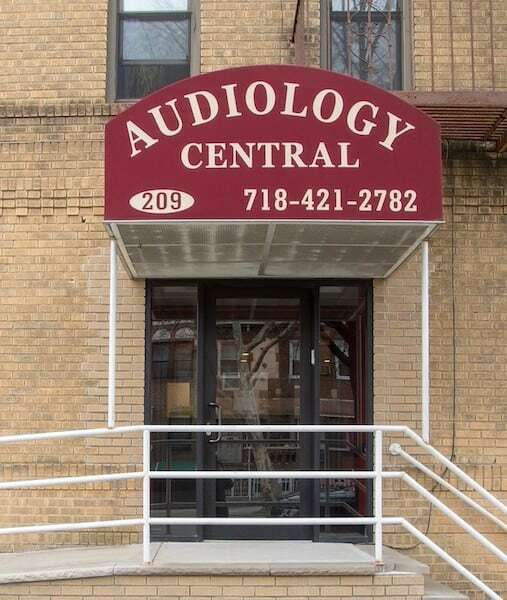 Audiology Central has been serving Brooklyn residents for over fifteen years. Our team of highly-skilled audiologists specializes in hearing evaluations and management of hearing loss for children and adults of all ages. Our goal is to provide the highest quality hearing care in a supportive and caring environment. We devote special care to our youngest and our oldest patients because we understand that there is nothing more important than family. While we all come from different cultural backgrounds, we know that our kids go to school with your kids and our parents socialize with yours. At Audiology Central we treat your family the way we’d like our family to be treated by others. Our patients are at the center of everything we do. Hand-holding and detailed explanations are our specialties, and we make sure that we answer all of your questions and address your concerns. Our office staff works hard to ensure that we help you in a timely manner. 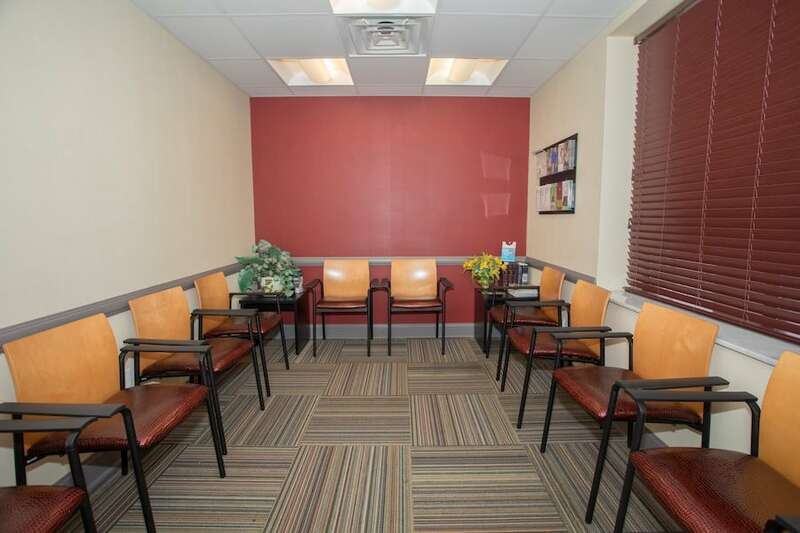 We know that you have busy lives and we make sure to see you at your scheduled time while devoting enough time so that you don’t feel rushed during your appointment. All of our audiologists keep abreast of new developments and can offer information on the latest and the greatest of the options. The hearing aid technology is progressing at an amazing speed. All of our audiologists keep abreast of new developments and can offer information on the latest and the greatest of the options. We adhere to the best evidence-based practices in terms of hearing evaluation, hearing aid selection and verification, and mainly ensure that we listen to our patients. While there is no one hearing aid that is right for every patient, there is a right audiologist that can help you. The difference between hearing and listening is Attention, and we make sure to listen to every one of your needs. Olga Lis, MS, CCC-A is the president of Audiology Central. Olga’s experience in the field of Audiology spans 20 years. She received a Master of Science degree from Brooklyn College CUNY in 1998. 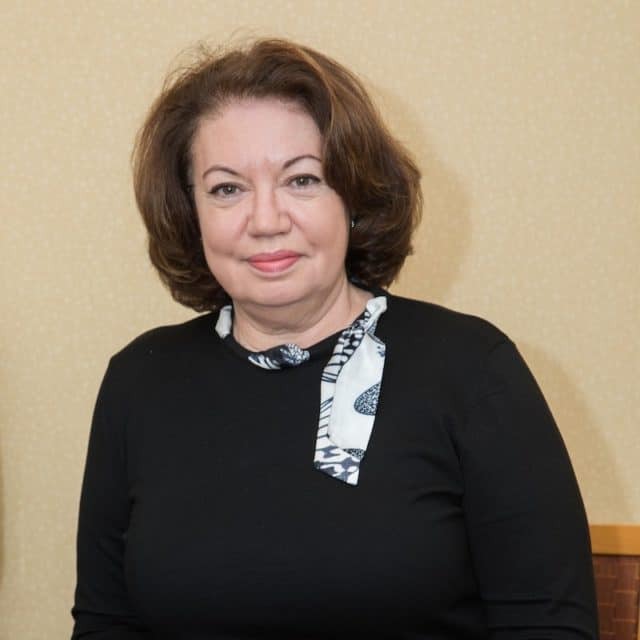 Olga spent two years as part of the Cochlear Implant Team at Lenox Hill Hospital and eight years as the coordinator of the Cochlear Implant Program in Long Island College Hospital. 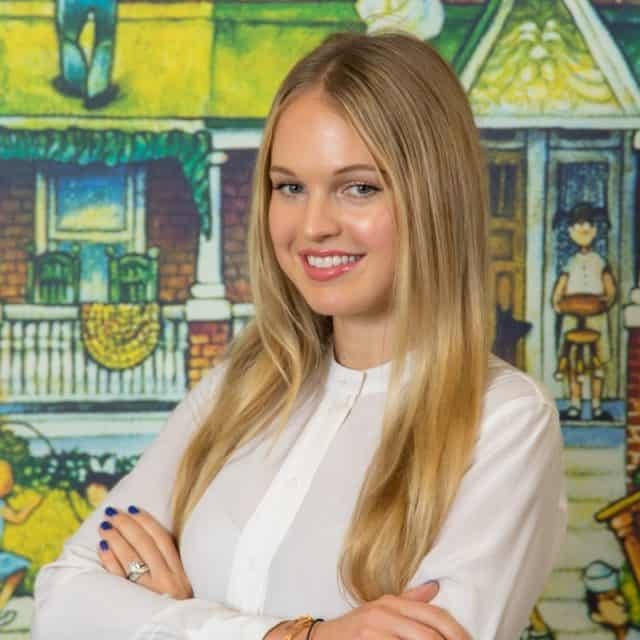 Olga’s areas of expertise include diagnosis and re/habilitation of hearing loss, pediatric audiology, including diagnosis and management of hearing loss, cochlear implants, and amplification for both children and adults. Olga specializes in Auditory Processing Disorder evaluations and treatment. She holds a certification in Fast ForWord since 2001. Chavie Drillick, AuD. CCC-A, is a Clinical Audiologist who has been with Audiology Central since 2005. Dr.Drillick earned her doctoral degree in Audiology from The CUNY Graduate Center. 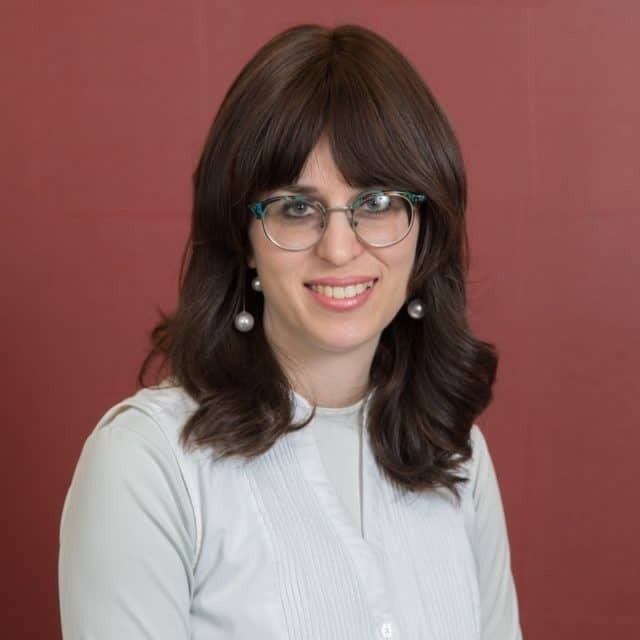 Chavie is also an adjunct clinical supervisor in Brooklyn College, imparting knowledge of hearing sciences to the next generation of audiologists. She currently conducts complete audiological evaluations on both children and adults as well as hearing aid evaluations and fittings. 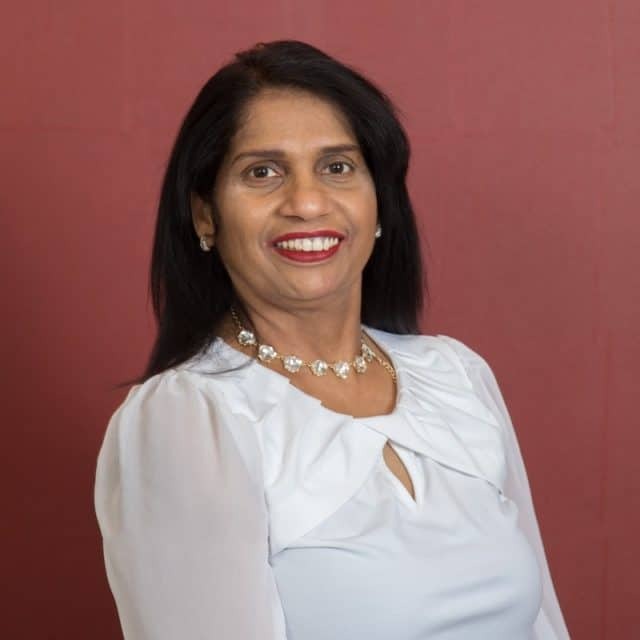 Chavie is dedicated to counseling her patients and their families regarding hearing loss and the available solutions to their hearing problems. Dr. Amber Turner earned her B.A. in Communication Disorders from the State University of New York at New Paltz in 2012. She went on to achieve a Masters and Clinical Doctorate in Audiology from Gallaudet University in Washington DC in 2015 and 2016 respectively. She has worked in many settings which have allowed her to experience Audiology from differing perspectives. Studying at Gallaudet, and practicing in the clinic there, has given Dr. Turner the opportunity to work with the profoundly deaf community. Here she also learned to communicate proficiently in American Sign Language (ASL). During her clinical placements at the Kennedy Krieger Institute in Baltimore and at Georgetown University Medical Center in Washington DC. Dr. Turner was able to gain experience in large multidisciplinary medical facilities, and in Pediatric Audiology. During her Residency she was excited to discover the level of care and personal attention offered by the team at Audiology Central. Dr. Turner is pleased to continue to have the opportunity to continue to work with her colleagues as a practicing Audiologist and to indulge her passion for individualized, patient-centered care. Sofya Shor, our office manager, will answer your calls and questions, and schedule prompt appointments at your convenience. Sofya works closely communicating with our patients to ensure exceptional satisfaction throughout their personalized hearing care process. She is committed to delivering exceptional customer service and brings many years of professional experience to our team. Nathalie is a great cook. She has three children and three grandchildren. She is warm, welcoming, friendly, jovial, and most of all passionate about everything she does. She finds humor in the simple things, which always makes for a fun day at the office. 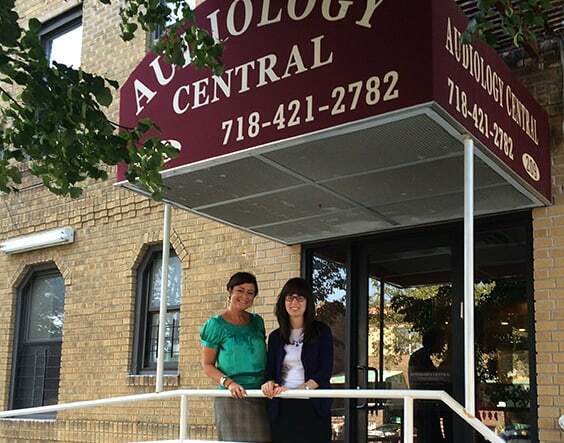 Gabrielle Khavin is in the process of completing her residency year at Audiology Central. 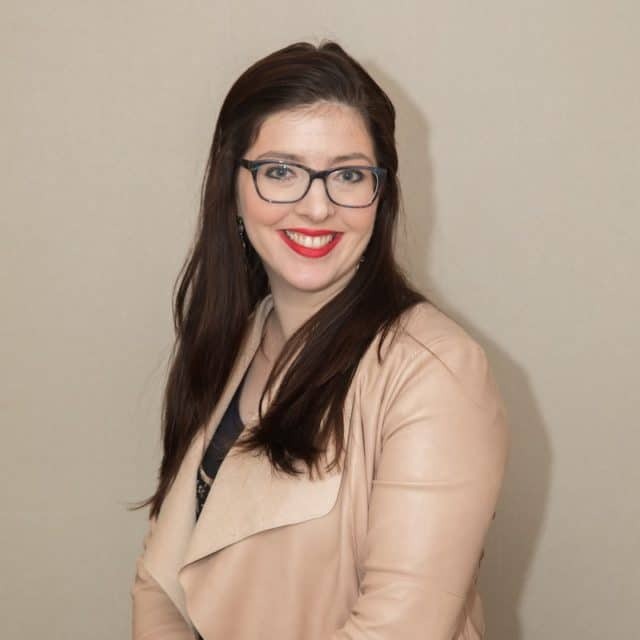 Gabrielle received her Bachelor of Science degree in Communication and Science Disorders from Long Island University and is currently completing her doctorate in Audiology at the Long Island AuD Consortium. Gabrielle joined our team in June and quickly became one of our best residents with her positive energy, intellect, patience, charm, and quick wit. Never met a nicer or more punctual staff. They make my mom feel like she is the most important person they are are seeing. Such care and patience. Very professional, patient and understanding. Extremely sensitive to those with hearing loss…. making the client comfortable and confident with the use of the hearing aids. A part of the family! We drive in from Staten Island to see our Olga. She has been instrumental in every part of our child’s hearing journey. From the initial evaluation to all the steps thereafter our hand was held with care and compassion. Our child requires lots of assistance throughout the testing process and Olga always has a positive attitude and the patience for him. The office has a comfortable and clean waiting area. The staff is always helpful and kind. Highly recommending! Perfect and Professional! We drove all the way from Livingston NJ to have our 2 year old son evaluated, and it was well worth the trip. Not only was the staff kind and helpful, they were knowledgeable and SO prepared for a 2 year old. They were able to engage him and perform all the tests that needed to be done. Highly recommending Olga Lis, professional and wonderful. 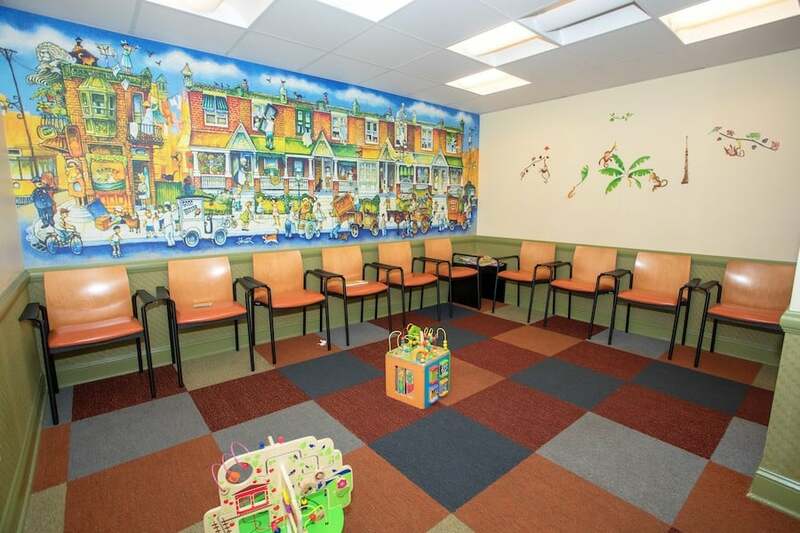 Audiology Central does such a wonderful job making your child feel at ease through all the testing. I was so happy about the detailed evaluation report we received at the end. It helped guide us so much in knowing the next steps and better understanding our child’s experience in school. We realized he was not able to hear a lot of the information that the teachers were giving to the class. I am grateful we found the center to test our child they did a phenomenal job helping us learn more about his needs.